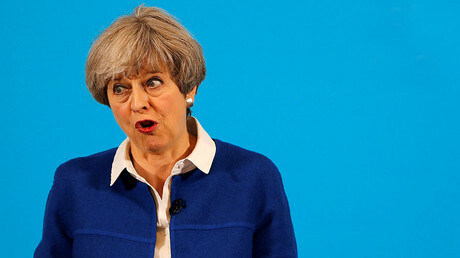 A shocking new poll shows Theresa May’s Conservatives will lose their parliamentary majority. The prospect of a hung parliament, in which no party secures an overall majority, has panicked the markets and led to falls in the pound. The latest YouGov survey for the Times shows the Tories could lose up to 20 seats and have the majority they won in 2015 wiped out, with Labour catching up and winning in an extra 28 constituencies. 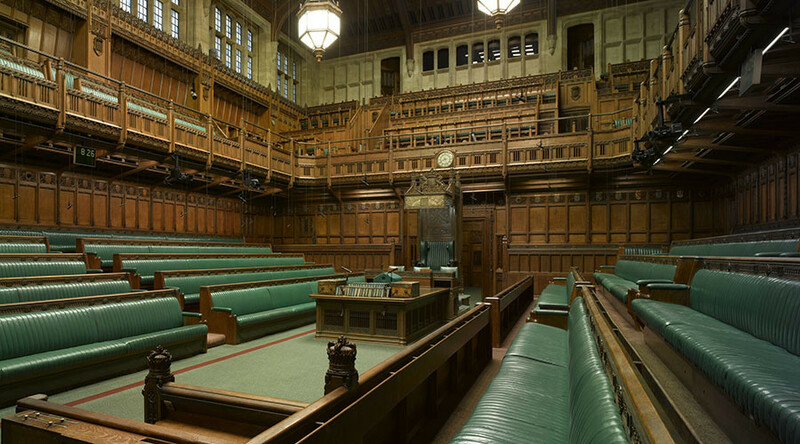 With parties required to reach 326 seats in the House of Commons to establish a majority, the recent predictions point towards a hung parliament. According to the constituency-by-constituency poll, on June 8 the Tories can expect a total of 310 seats – 16 short of a majority – while Labour would scoop 257. Although the range of variation in the data is wide, it will still concern Theresa May’s party, which on a good night could pick up 345 seats, but on a bad one plummet to 274. May’s gamble to call a snap election, on all accounts, could now backfire spectacularly. “Oh come on, whatever your politics and opinion on the polls, it would be objectively hilarious if the result was a hung parliament,” commentator Ellie Mae O’Hagan wrote on Twitter. “Less than 3 weeks ago May averaged an 18pt lead. Today, at a briefing, [people] are discussing a hung parliament & when she’d resign. W-t-*,” Chatham House fellow Matthew Goodwin echoed on social media. The currency markets were not pleased with the poll results, just a week before the general election, with the pound slipping below $1.28 on Wednesday morning. The prime minister’s decision to call a snap election originally boosted the sterling, with the British currency rising from below $1.28 to over $1.29 in one day, and climbing as far as $1.30 in the following days. However, with a Conservative majority now seriously in question the pound has wobbled. “This is new territory - markets have been incredibly complacent until now and we might start to see investors price in a Labour win a lot more,” financial broker ETX Capital’s Neil Wilson told the BBC.